This new information could help doctors repair other kinds of spinal injuries — including severed spines. Scientists in Sweden and the U.K. developed a surgical technique to reconnect the spinal cord with sensory neurons after traumatic spinal injuries. Now, by recreating the technique in rats, they have new insights into the cellular processes implicated in the technique. This new knowledge has the potential to assist the development of novel therapies for other spinal cord injuries — even those in which the spinal cord is severed. The spine is the point of connection between the brain, sensory neurons (which transmit sensory information such as temperature, pain, and touch), and motor neurons (which control the muscles). At junction point between the spinal cord and both types of neurons, bundles of motor neurons form “motor roots” connecting with the cord, and sensory neurons create similar bundles called “sensory roots.” Traumatic injuries, including severed spinal cords, can tear both motor and sensory roots — when they do, the brain loses control of the connected neurons. To date, it has been relatively simple for surgeons to implant new motor roots where they were torn, prompting them to reconnect, usually successfully. 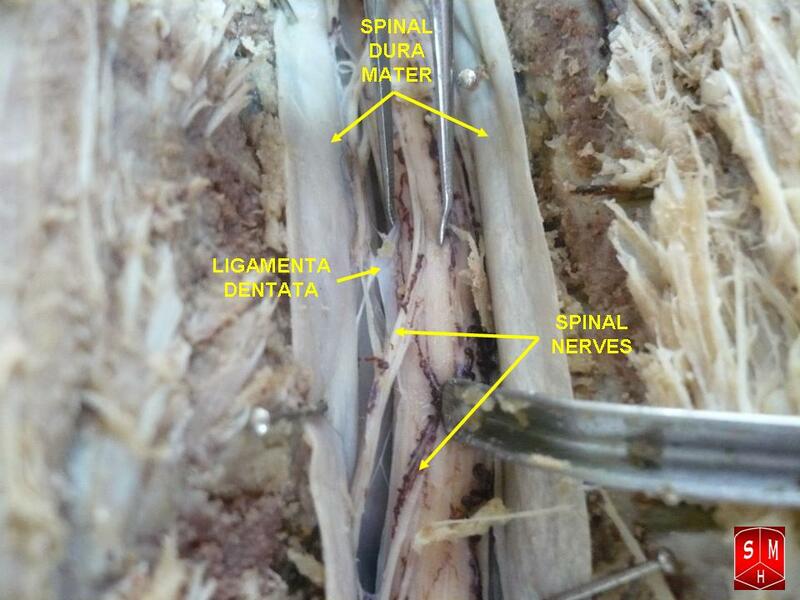 However, this kind of repair for sensory roots has been more problematic — that is, until this recently developed procedure, in which the original sensory nerve cells are cut and removed from the root and the remaining root itself is placed directly into the spinal cord in a deeper structure. This area, called the dorsal horn, contains secondary sensory neurons that typically don’t connect directly to sensory roots. However, the technique achieved the return of some spinal reflexes in patients, proving that the implanted neuron did form a functional neural circuit with the spine after all. In a more recent study published in Frontiers in Neurology, some of the same collaborators began working with rodents to try to understand how and why the new procedure worked. The team was able to study the technique and its mechanisms at the cellular level using a rat model of spinal injury. After severing the spinal cords of the rats surgically, the researchers used the new technique to reattach the sensory roots. Between 12 to 16 weeks after surgery, the researchers tested the neurons with electricity to assess whether they formed a complete neural circuit. They also analyzed the rats’ neural tissue microscopically. The electrical tests were positive, revealing a complete neural circuit and an integrated root. The microscopic analysis of the dorsal horn showed that small neural offshoots sprouted from the dendrites at the end of neurons inside the dorsal horn and spread into the implanted sensory root, resulting in a complete, functional neural circuit.